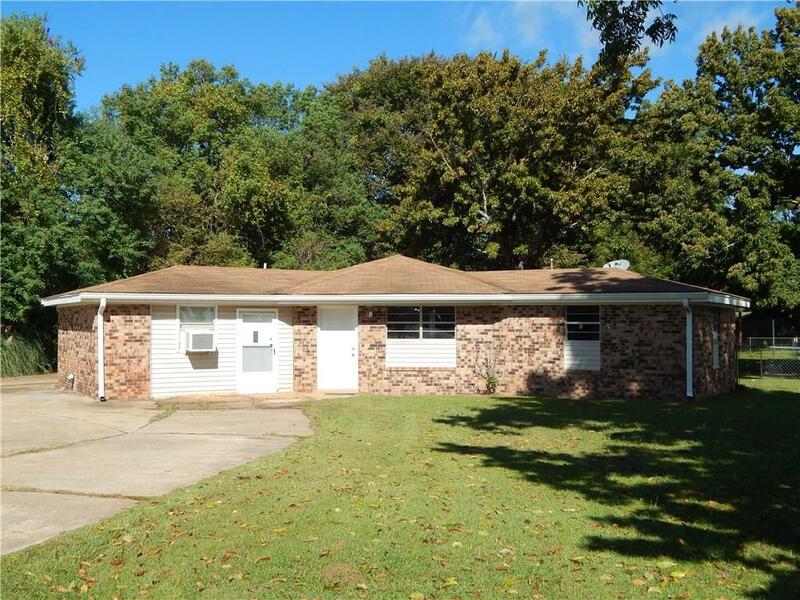 Newly renovated home with three bedrooms and two full baths. It features both an open floor plan and the split plan for your bedrooms. This quiet corner lot location has lots of space with .51 acres, mostly fenced in, It also has extra parking and a 30 x 14 bldg for all your hobbies. Additional bonus is the 10-12 shop or storage building. This home is perfect for first time home buyers or parents looking to invest in housing for their college students. Was a Licensed Daycare for many years. Directions: Kysar Ave To Lft On Ralf, On The Corner Of Ralf And Claudia On Left Side. Selling Office: Realty Usa Inc.